Keep your Mercedes-Benz looking as good as new with the help of our Cosmetic Repair service available from Mercedes-Benz Retail Group. From body panels to fixing minor scratches, we offer to restore a wide variety of Cosmetic Repairs from wear and tear or accidental damage back to its former glory. 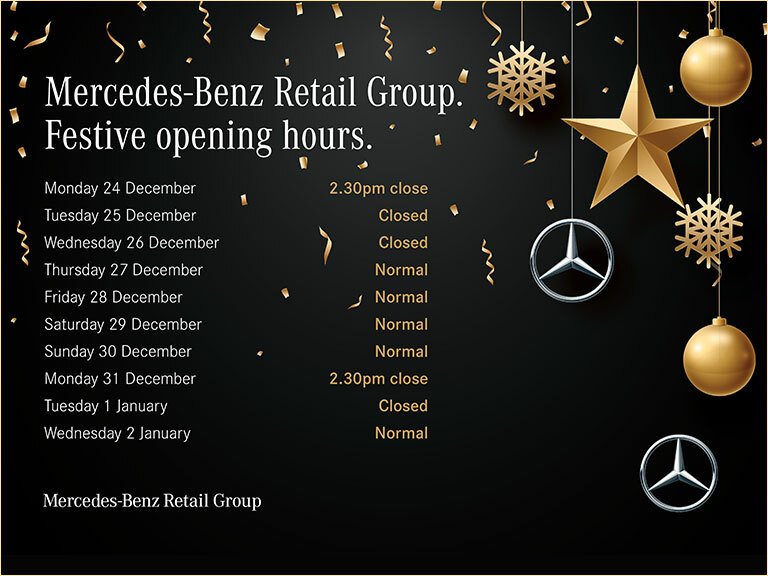 Be rest assured that your car will be repaired to manufacturer's standards at Mercedes-Benz Retail Group with excellent customer service. If you’ve been unfortunate to have an accident and your vehicle requires body repairs as part of an insurance claim, insist on the work being completed by a Mercedes-Benz Approved Bodyshop. Our expert technicians use only quality parts to ensure your car is restored to its original condition. No need to claim on insurance, with SMART repairs so your no claims bonus and your premium are unaffected. Our Small to Medium Area Repair Technology (SMART) can help with everything from repairs on exteriors, for example dents, paint chips scuffs, scratches, alloy wheels, aswell as interiors including dashboard and worn leather.